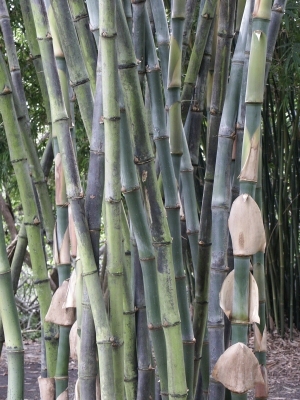 Bambusa verticillata Hook. & Arn. 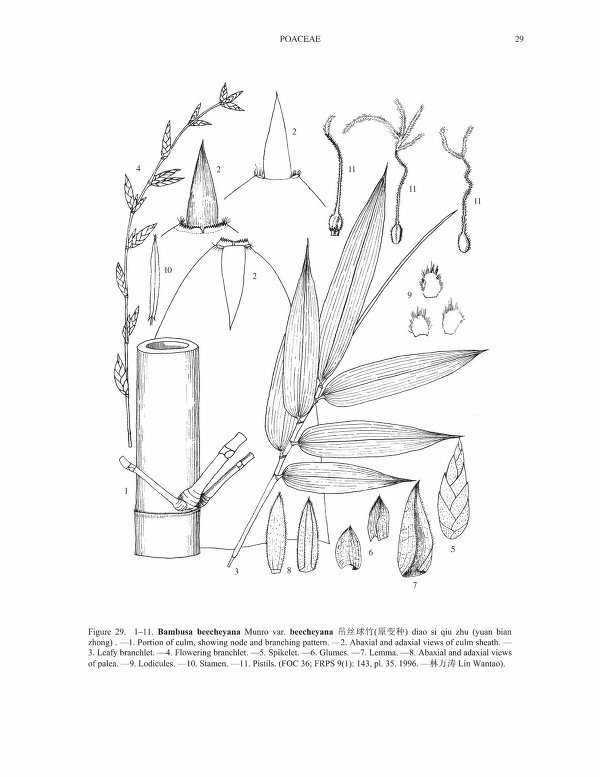 Sinocalamus pubescens (P.F. Li) Keng f.
Cultivated plant at Fairdhild Tropical Botanic Garden, Miami, Florida, USA.